YMCA Camp Chase is a part of the Farmington Valley YMCA, a branch of the YMCA of Greater Hartford. 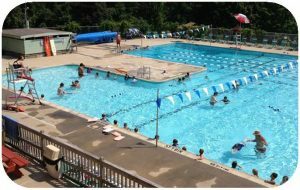 YMCA Camp Chase is both a summer Day Camp for children entering Kindergarten to 15-years old and a popular family swim center. We are committed to providing our campers and family members a quality experience that helps to develop character and strengthen interpersonal relationships. As you can see, we are committed to the Greater Hartford community and are proud of our beautiful location in Burlington, CT. 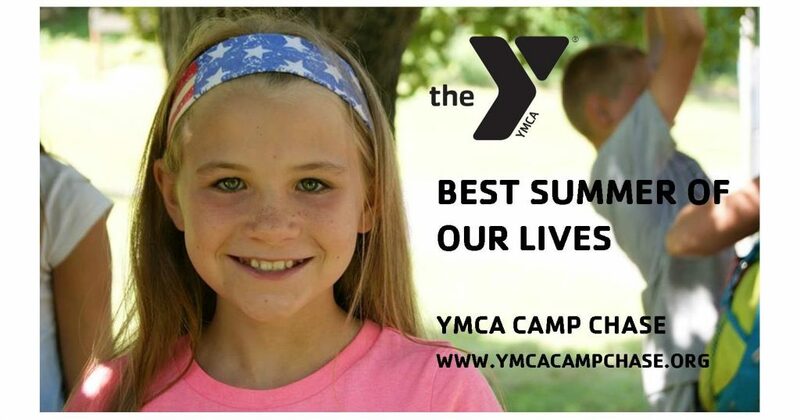 Please visit our social media by clicking the icons below and be sure to check out the Chamber News post, it has much more detail on what is happening at the YMCA and Camp Chase!